You that you have the perfect New RV camper. Now what? Have no fear! Bullyan RV has done some of the leg work for you and we have a list of the top campgrounds near Duluth. 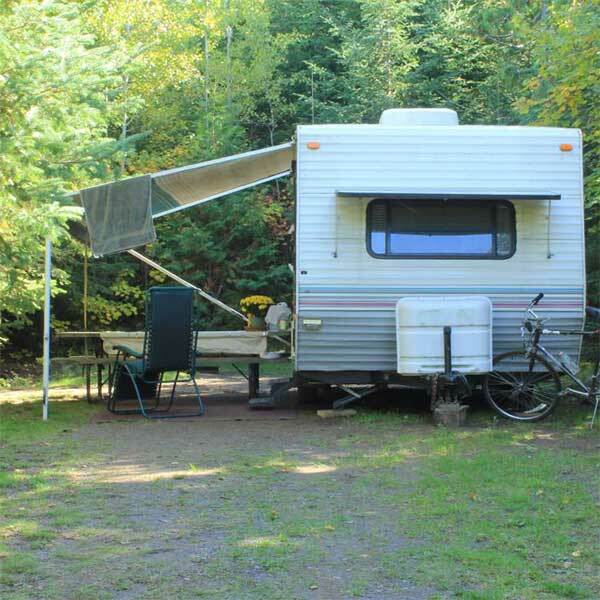 We have one that is especially lovely that we think is a great family friendly campground. 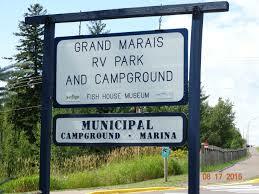 Check out the Grand Marais Campground and Marina. We know you will enjoy the beautiful scenery just as much as you will make beautiful memories with your loved ones. Beautiful sites at Grand Marais campground. The scenic campground is located on a peninsula with the Harbor on one side and Lake Superior on the other. It’s an easy walk to downtown shops and restaurants. There are 300 pet friendly campsites with an assortment of full-hookup sites to primitive campsites with lake views or private wooded sites. No matter how you like to camp, there is a comfortable and scenic spot for you. Campsites are scenic and easy to use. If you like to be entertained by land or by sea, er, lake, we have the activity for you! Grand Marais Marina – What is a campground on the water without a marina? We can accommodate boats up to 50′ at our docks! Hook up the camper, grab the family, and get out the road to an adventure. 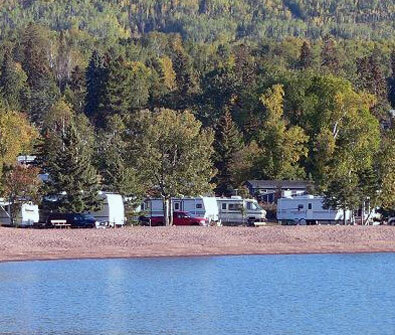 Contact the Grand Marais Campground and Marina to make a reservation on the beautiful shores of Lake Superior. If you skipped a step and you are still looking for the perfect RV, contact Bullyan RV and our friendly staff will be happy to get you in a camper and on the road!